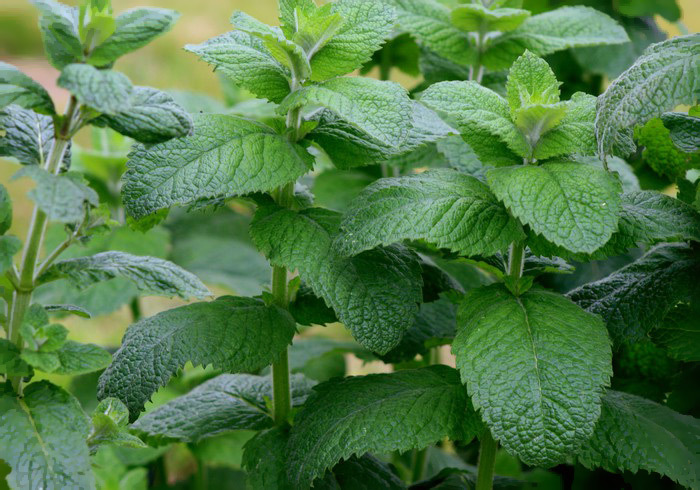 Bowles’ mint is also known by its scientific name, Mentha villosa alopecuroides. It is a hybrid of apple mint and spearmint. Bowles’ or “Mojito” mint has hairy green leaves with beautiful mauve flowers that make an interesting and fragrant ornament in the garden. The leaves of bowles are bright green, rounded or oval with a soft and hairy surface, and toothed serrated edges. 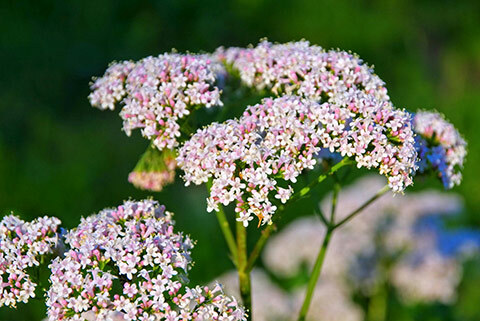 It has leafy spikes and grows tubular and whorled pink flowers in the summer. The plant can grow up to a height of one meter, and makes a pretty sight to admire. It releases an invigorating and aromatic scent that welcomes you and can instantly relax the mind and the senses. Bowles’ mint is a variable perennial that spreads out quite fast. 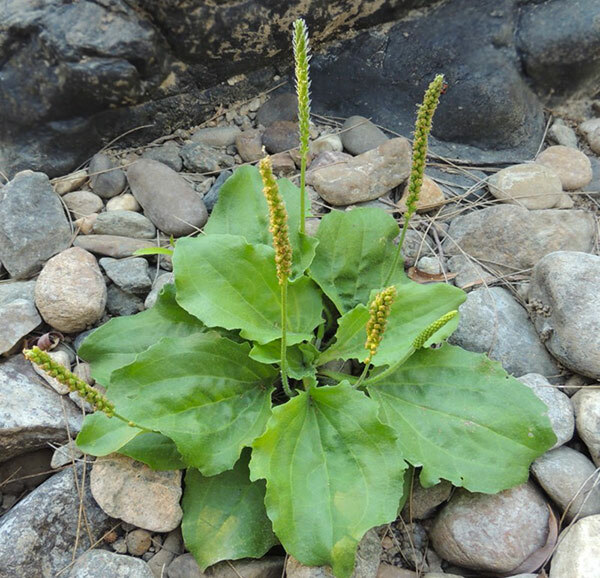 It is an aggressive plant that can be invasive if not controlled or tamed. This deciduous plant remains bright green in the spring, summer, and autumn. It grows into thick and highly fragrant foliage making it a favorite plant of gardeners. Because of its strong scent, it is often used as an insect repellant and can ward off pests that eat on fruits and vegetables in the garden. An effective home remedy, bowles mint is a wonderful addition to the home garden. It can also be grown indoors for the entire year. Growing bowles mint is really easy. You can plant and propagate bowles mint by plucking the stalk and poking it into the soil. 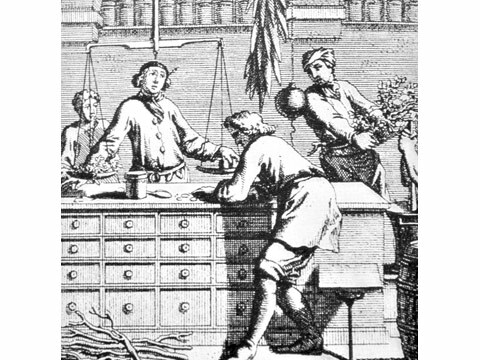 Bowles is widely used in English cooking. It has a fragrance that is a combination of spearmint and apple, with medium green leaves and a round shape with a hairy texture that might put off those who are not used to it. It also makes a delicious mint sauce or mint jelly. Bowles will add a bright note to salads and vegetables. Bowles’ mint can be added to sweet or savory dishes to brighten the flavors and give it an invigorating aroma and a cool and refreshing sensation in the palate and the senses. Besides being used for culinary and ornamental purposes, bowles’ mint is also commonly used to treat coughs and relieve cold and headache. It is very refreshing and has a cooling and calming effect. 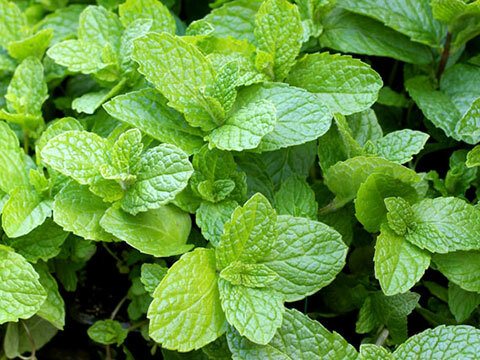 To use bowles mint as a cough remedy, use 15 leaves of the plant for every liter of water. Ginger and honey can be added to the mix to make it more potent and give it a sweet flavor. Simply boil the water in a pot and add the bowles mint leaves and ginger. Leave it to simmer for an hour. Add honey to make it sweet and delicious then serve warm in a cup. The smell of bowles mint is quite distinctive and the aroma alone can soothe and calm the nerves and ease tension. Remember to clean and rinse the bowles mint leaves before using them for culinary or therapeutic purposes. For an even more potent concoction, you can pound the leaves with mortar and pestle until the juices come out. Sieve the ground leaves and extract the liquid into a cup. Add a pinch of salt or some honey to make it more tasty and pleasant. Taken this way, it can be really bitter but it helps to clear a sore throat or a dry cough. 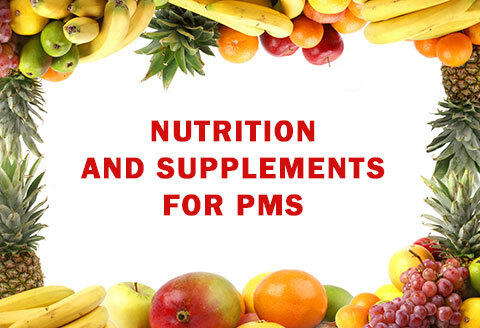 It also helps reduce mucus for cold and phlegm. For sore throats, it is better to add salt than honey to relieve thr throat.